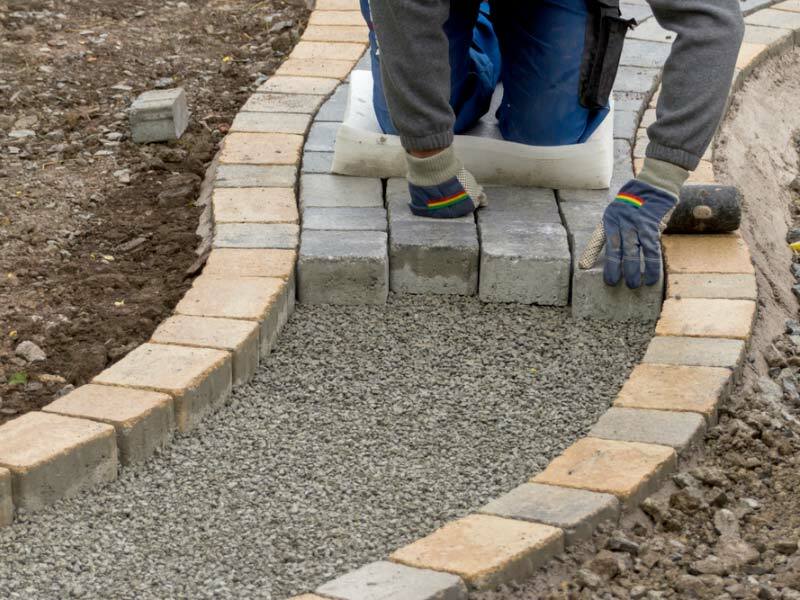 Ready Pave are a block paving company that specialise in many services including Block Paving, Patios, Turfing, Resin Bonding, Landscaping and Fencing. We provide these services to our customers in and around London and Kent. 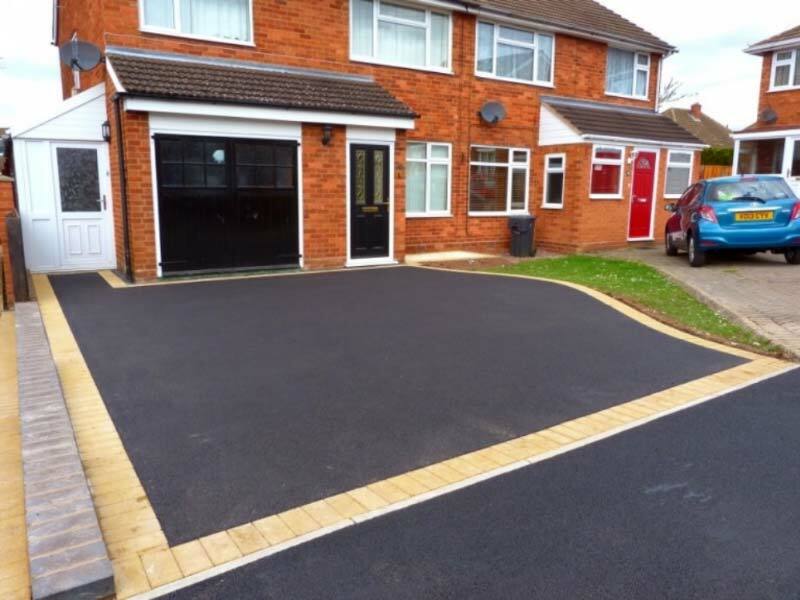 We can transform your home completely just by installing a new driveway or patio. 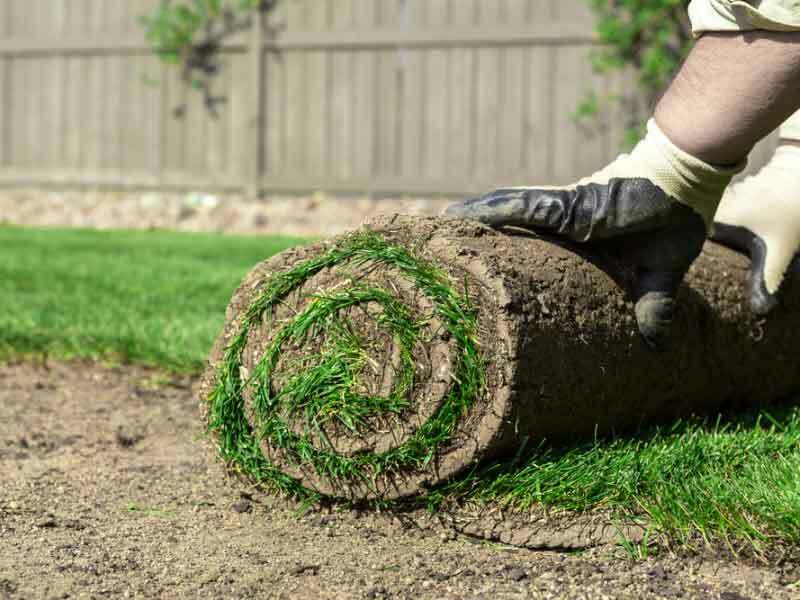 We can landscape your garden, laying new turf and adding steps where needed. 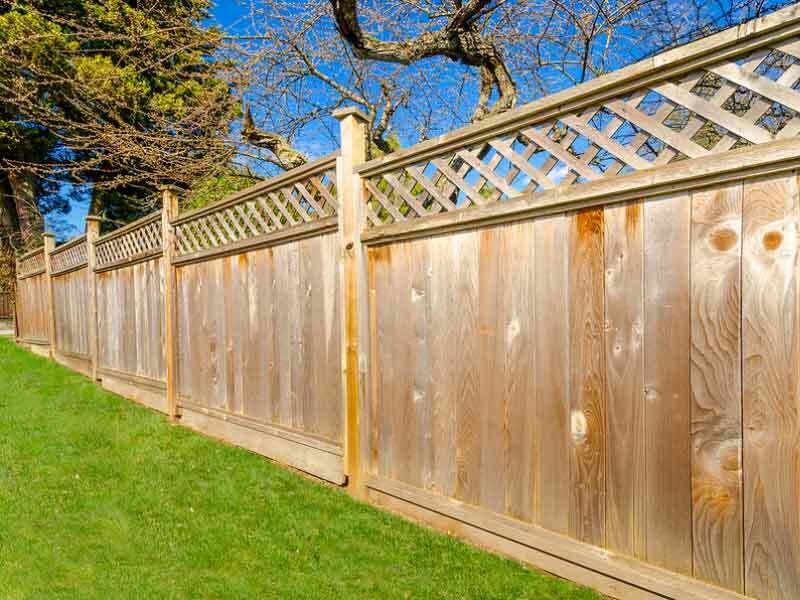 We can add extra security to your property by building you a new brick wall or installing new solid fence panels around it. We offer an aftercare service to all our customers giving them peace of mind should anything happen once we leave. 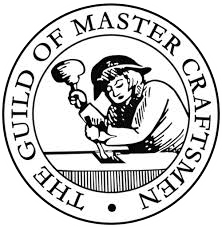 All our work comes with a 5 year guarantee. Free no obligation quotes are available on request. Have a look at our previously completed work. 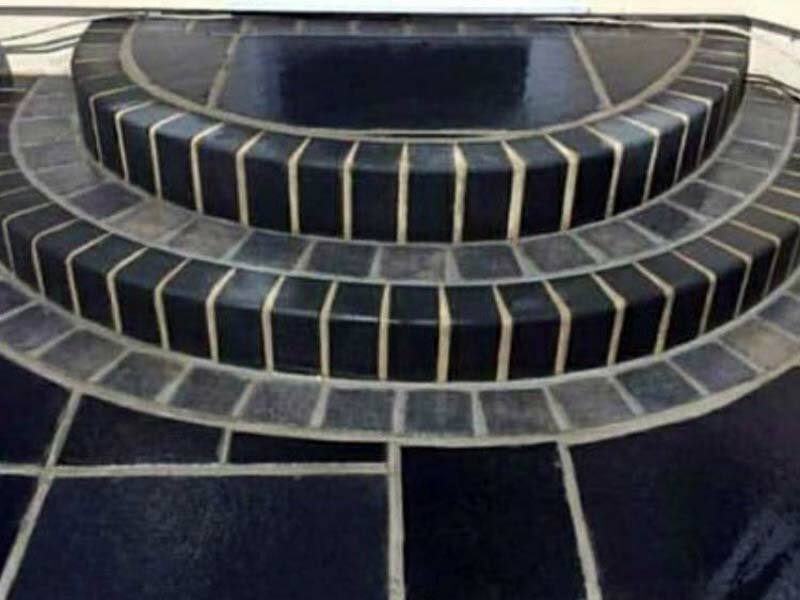 Read what our previous clients have said about our block paving services. Practical, durable and long lasting. 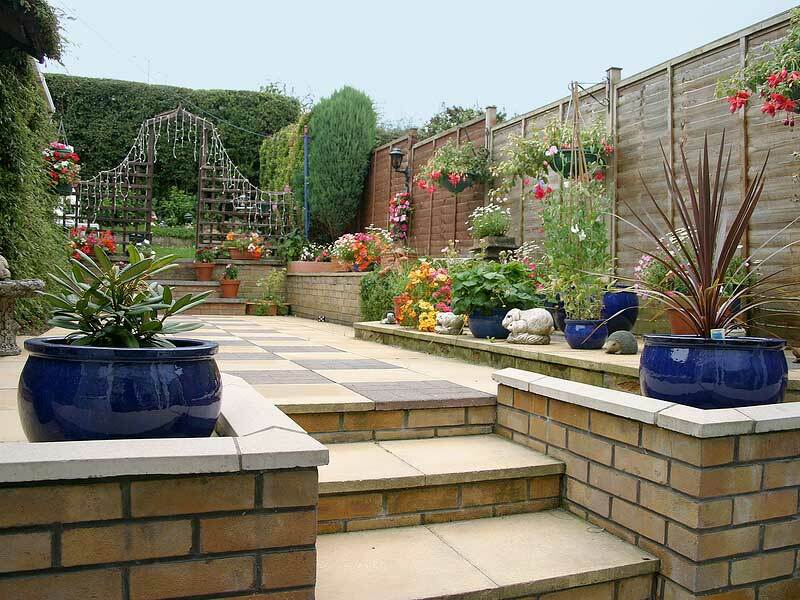 A brick wall can enhance your property with wow factor. Hard wearing and practically maintenance free. Easy access to a second level. 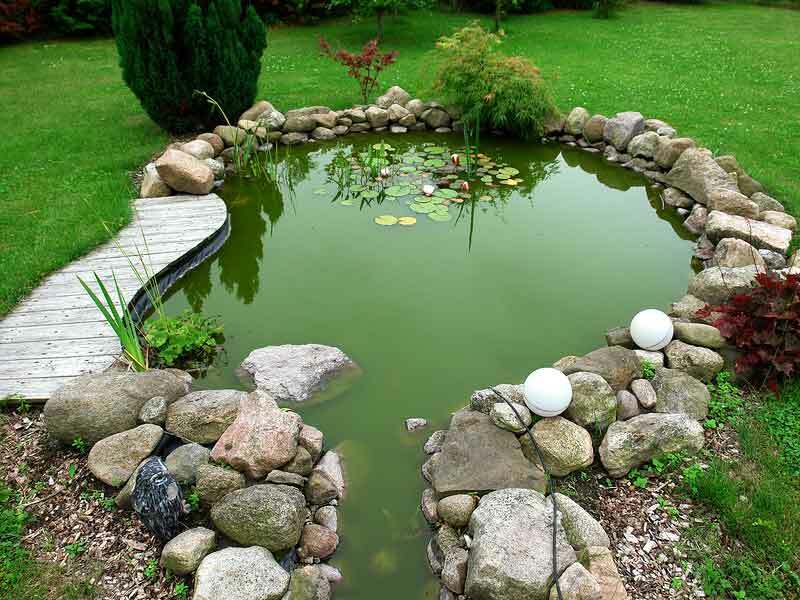 An easy way to improve the look of your garden. Choose natural stones to match your brickwork. 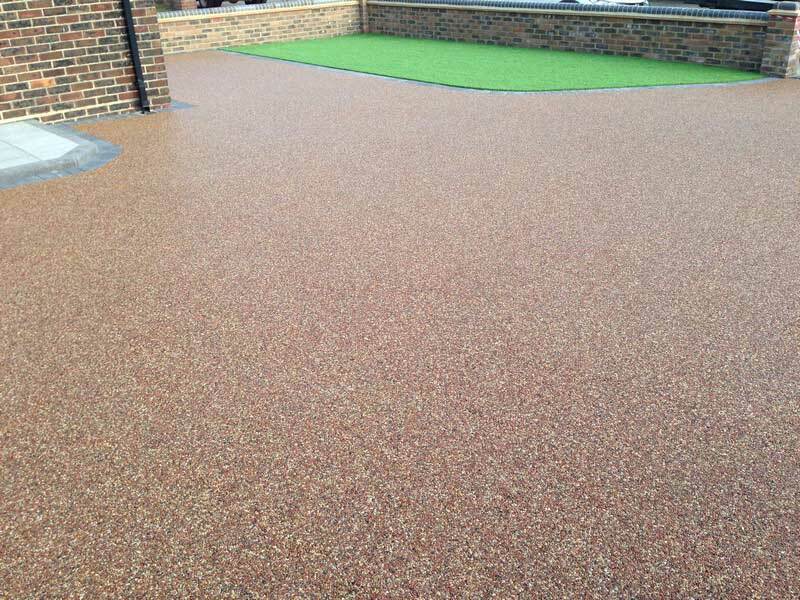 Ready Pave can completely transform your garden. 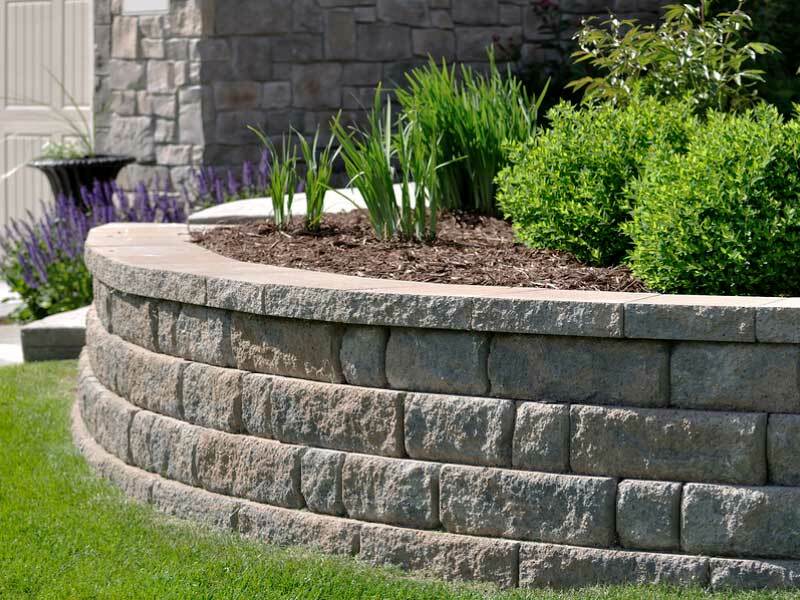 Enhance the look of your property and add appeal.